the platforms WPF, ASP, XAML, SQL ADO. methods based on object modeling using Autodesk AutoCAD, Inventor, SolidWorks, MathCAD, MathLAB, Adobe Photoshop, Adobe Illustrator, etc. Students learn to develop new and improve existing equipment and technological processes of packaging production to improve product quality, and to expand its range. 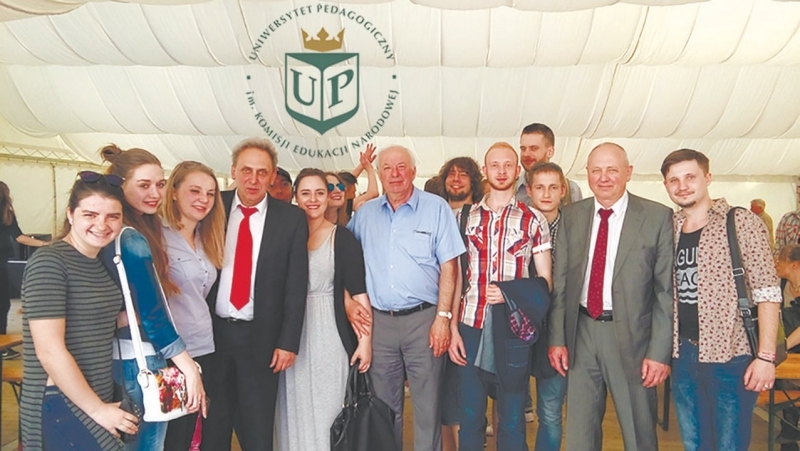 Graduates of this specialization receive professional training to work in the enterprises of packaging and printing production, as well as in research organizations. They may hold positions of design engineers, engineers of packaging machines operation and repair in the organization; using computer technology to design cardboard and paper packaging, to develop a technological process and implement its production, to provide maintenance and technical operation of packaging equipment, to carry out modernization of packaging equipment and equipment for making cardboard and paper packaging, to carry out research work on the development of new packaging technologies. Educational program «Computerized complexes of printing production» Students master their knowledge, based on well-known scientific results and focus on modern scientific research on the development of new and improvement of existing printing equipment and technological processes of printing production. Students learn about the design methods with the help of modern software and acquire skills of printing equipment service. Specialists are trained to work in printing engineering, printing houses, printing companies, scientific and design institutions, printing companies and organizations of other industries. 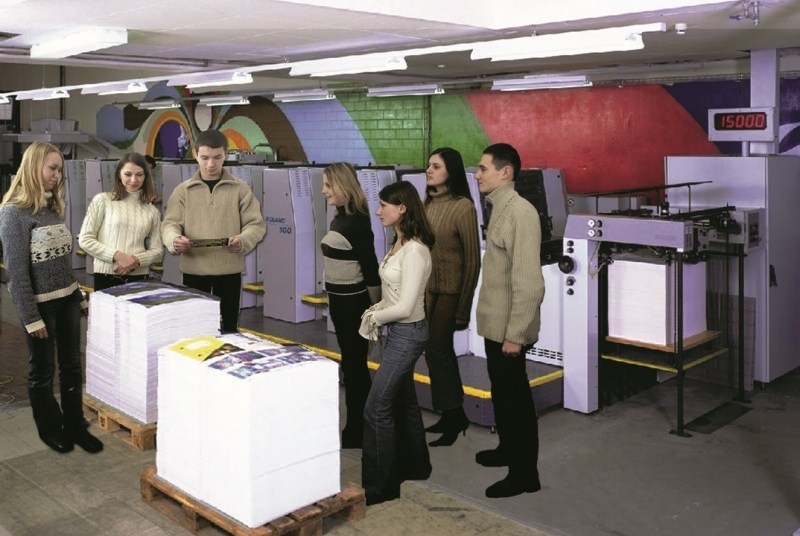 They can design and maintain printing equipment, carry out research projects on the development of new technologies, and improve printing technique. If you are interested in modern technology, software and hardware of computer technologies, welcome to our faculty.